projects on time and on budget." In recent times course openings have become rare in China as the industry has come to a standstill in response to the Government’s strictly administered anti-golf policy. 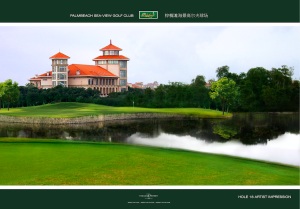 Thomson Perrett’s third course in Shanghai, the Palm Beach Resort is scheduled to open in October 2016. Despite this disappointing background, the Palm Beach project has proceeded pretty smoothly under the watchful eye of Tim Lovell, our supervising Course Architect. 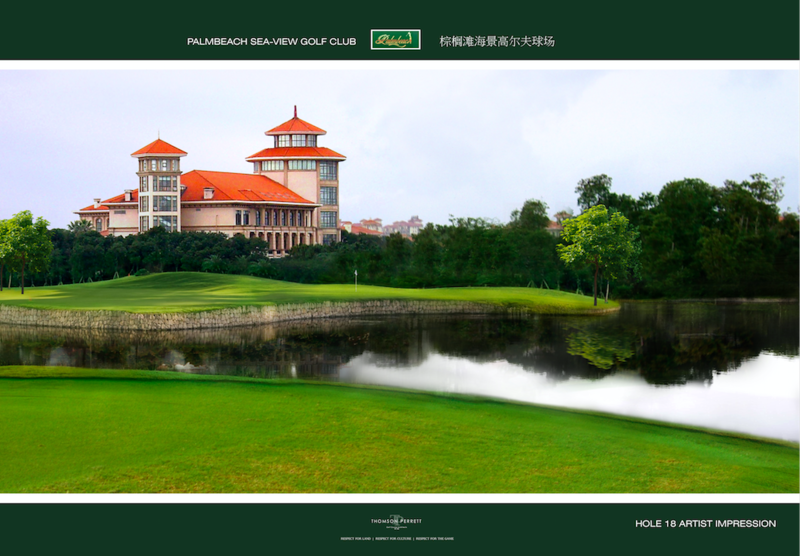 The project involved the rerouting and complete re-construction of an existing 18 hole course which meanders through a luxury seaside residential estate in Fengxian.